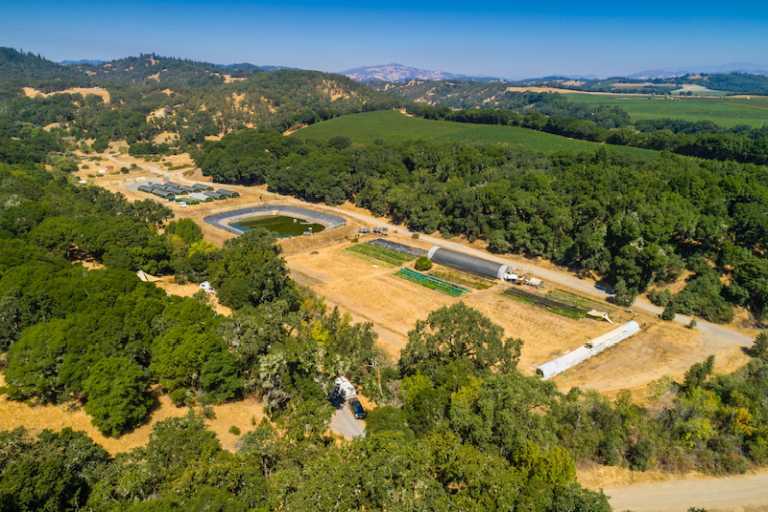 Multiple mixed light cultivation permits and one nursery permit in place on 130+ acres in the heart of Mendocino County. Room for expansion is possible based on number of legal parcels and agricultural zoning. Profitable event venue with accommodations in place for up to 20 guests. Many amenities including in ground pool and landscaped grounds. Prime property for experienced based hospitality. Please contact for further information.